Our carbon black is in black or gray black micro-granule shape, with characteristic of small grain size, heavy black and strong tinting strength. 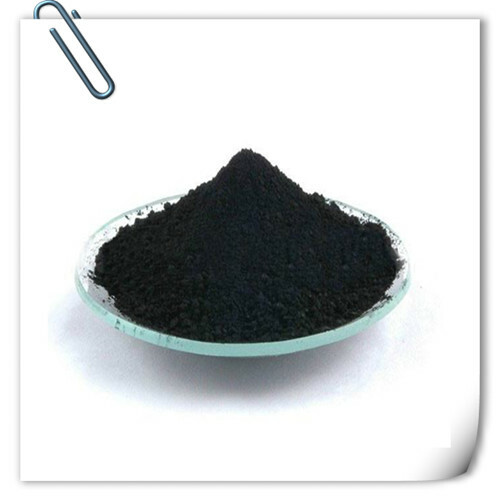 It is widely used in High level oil paint,printing inks, dioxide polish, coatings etc. In paper bags of 10kg net each.